If you’re looking to buy a new computer there is a good chance that you may have thought about an Apple computer. 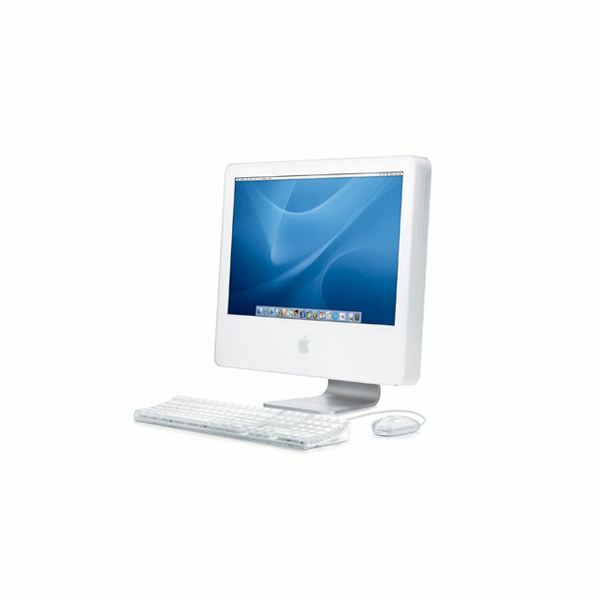 However, the high prices of Apple computers can make it difficult for some to afford these machines. Their high prices exist for a reason – these are finely crafted computers – but if you can only stretch your budget so far. A solution to this problem is the purchase of a used or refurbished Apple computer. Buying a used Apple can cut a significant portion of the purchase price off, but it also carries certain risks. In this article we will take a look at the pros and cons to buying used. Apple, like most computer vendors, runs its own refurbished computer store. A natural side effect of Apple's business is that some new computers will be returned, or will have minor defects that don’t affect the way the computer operates. There will also usually be a bit of stock left of older models when new models come out. Purchasing from the Apple store represents an option with minimal risk. The used Apple computers that are listed as refurbished carry the same warranty as a new product. They are simply products that are out of date or that were returned. If the refurbished product is in fact a dud you can simply return it or have it repaired under warranty. The minimal risk also means that the prices are not significantly discounted. Most refurbished Apple computers on the Apple store are between 10 and 20 percent off. That is nothing to scoff at, for sure – this usually translates to a few hundred dollars in savings – but it still might not be enough of a discount to place an Apple computer in your budget. The Apple store isn’t the only store that sells used Apples. 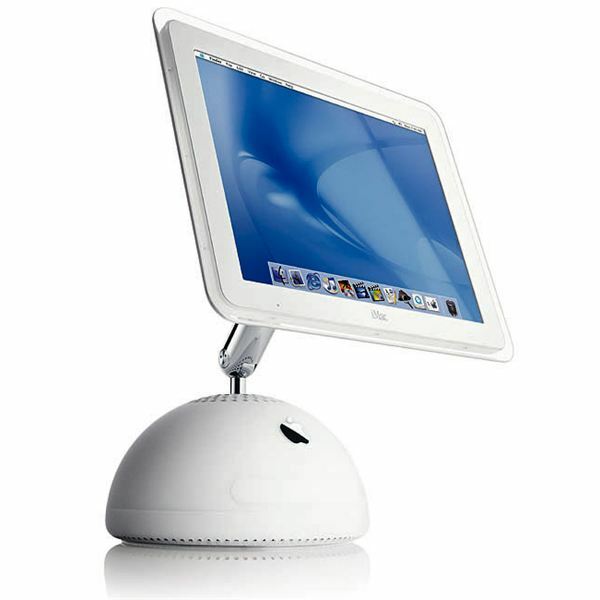 There are many third party vendors devoted to selling Apple products, and many of these also carry refurbished and/or used computers. Buying from these third party retailers can result in a somewhat higher discount than buying from the Apple store. Third party retailers also have a broader selection because they’ll sell older Macs rather than limiting themselves to recent, refurbished models. This means better deals and a wider selection. You do need to be a little more cautious when buying from a third party retailer simply because there is a broader range of products offered. The computers they sell may no longer be covered under warranty. Most third party retailers will offer a limited warranty – around 30 days or so – but be absolutely sure to read the terms of that before you buy. There is more risk involved in buying from a third party retailer, particularly when buying an older used Apple computer. However, these computers are often as much as 50% less than new products. A third option for buying a used Apple is buying from an individual. Owners of Macs often decide to sell them for various reasons. Perhaps they have upgraded to the new model, or they don’t used the laptop as much as they expected. In any case, individual sellers can often be found both online and in classified ads. Buying from an individual will typically result in the lowest price possible. Individuals are not store and they have no overhead. You may be able to snag a three-year-old Apple computer for just a few hundred dollars, provided that you wait for the right deal to pop up. The downside to buying from an individual is that you have no warranty besides the standard 1-year Apple warranty. Buying a used Apple computer that is a few years old from an individual can be risky because the computer could fail a week later and there isn’t much you can do about it. That’s the risk you take when buying used from an individual. No matter what option you choose you are at relatively little risk of outright failure of the computer. Current laptop reliability ratings, for example, show that Macs are very sturdy. This means that you don't have to worry too much about your used Apple laptop purchase because the odds are that it won't suffer any major problems. Of course, that doesn't mean that a problem is impossible, but it certainly means you can buy with a relatively peaceful state of mind. If you can afford it, buying refurbished from the Apple Store is probably your best bet. The products include a full Apple warranty and in many cases are so close to new that they are identical to new products. Otherwise, I suggest buying from an individual. You will get a smoking deal, and although you won’t receive a warranty, the short warranties provided by most retailers are mostly useless anyway. Buying used from a local individual is particularly attractive, as you can try out the laptop before you buy it.